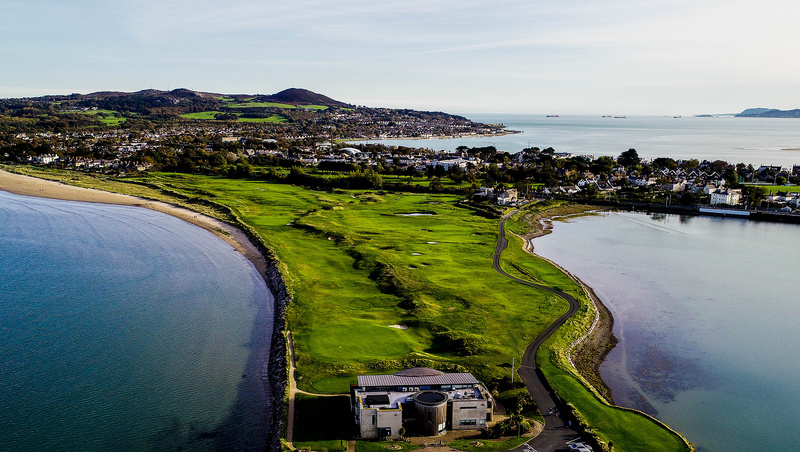 " A Unique Place In Irish Golf "
Welcome to Sutton Golf Club , a club and course the members are happy to claim occupies a unique place in Irish golf. A bold claim but one which the club is confident in making. 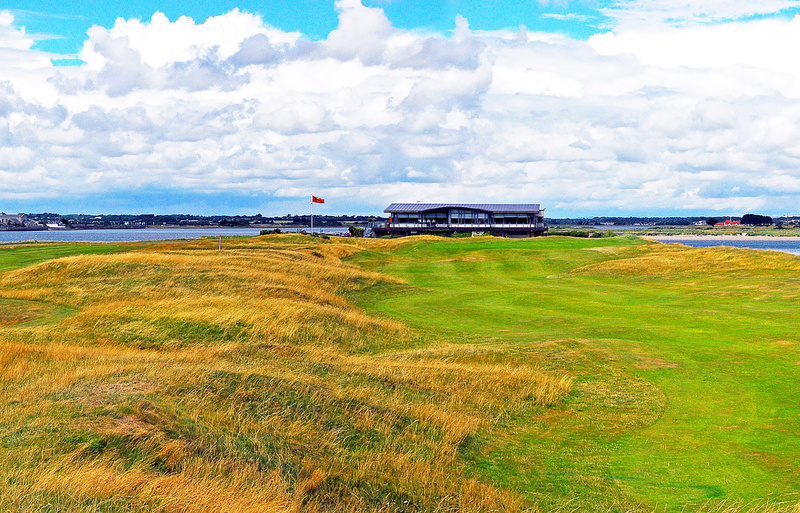 It is also generally acknowledged to be the most famous nine hole club in Ireland with a reputation that extends all around the golfing world. Much of that reputation is due in no small measure to the exploits of JB Carr, undoubtedly the most famous amateur golfer Ireland has ever produced. A glittering career saw him win over 40 important championships, including three Amateur Championships. A true golfing superstar – on a world stage. 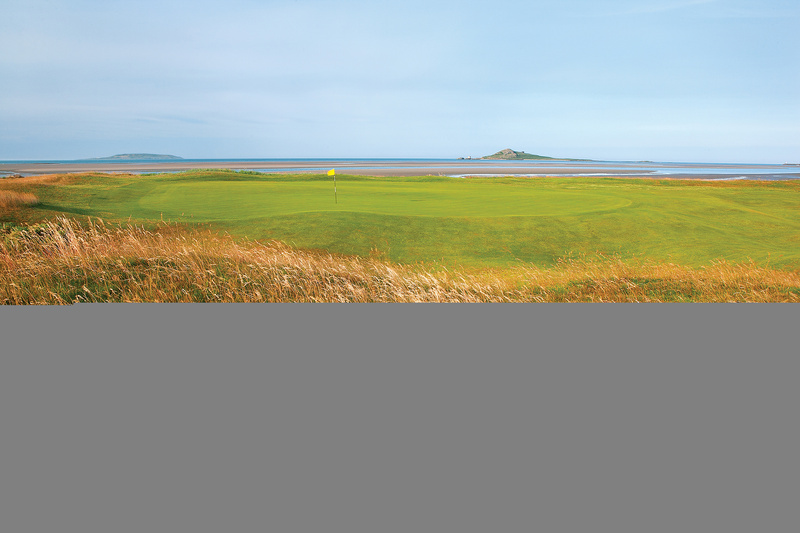 But JB is only one of the many reasons as to why Sutton is unique in the world of Irish golf. For almost 50 years there was always at least one Sutton member on the Irish international team. On the administration side two members went on to become Presidents of the GUI and the Sutton Ladies also added to the reputation, with the Lauder sisters becoming the first sisters ever to play for Ireland over 100 years ago, while the late Catherine Booth was president of the Ladies Golf Union for three years. 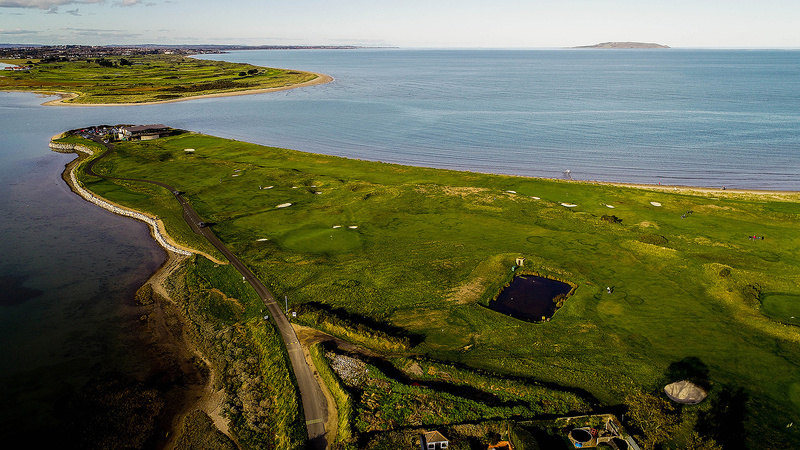 And then there is the golf course itself – a wonderful location on the Cush peninsula, a links landscape superbly maintained, and a challenge to test even the best of games. 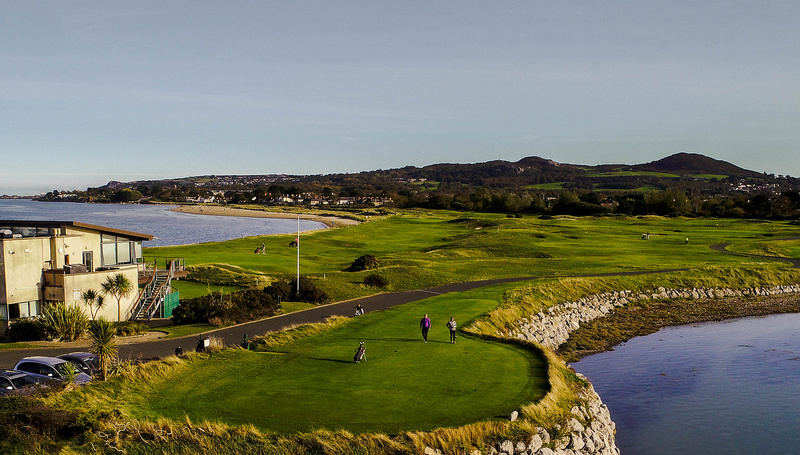 Truly a unique place in Irish golf. 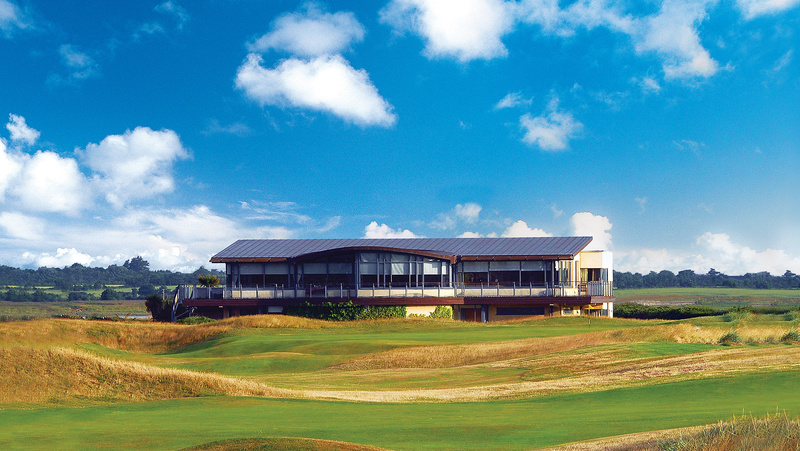 This spectacular 9 Hole Golf Course boasts some of the most enjoyable links golf in the country. A must for golfers of all levels.